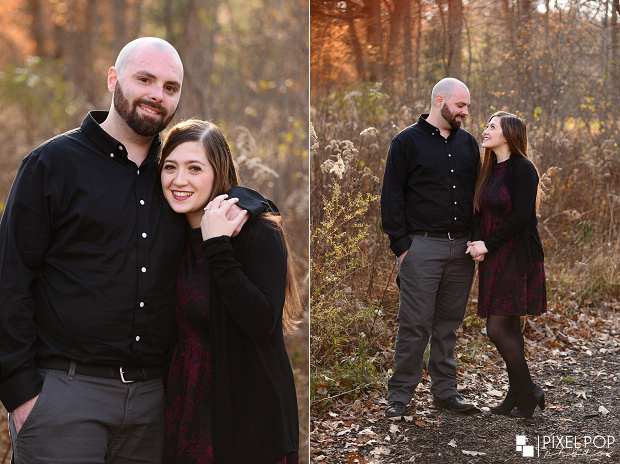 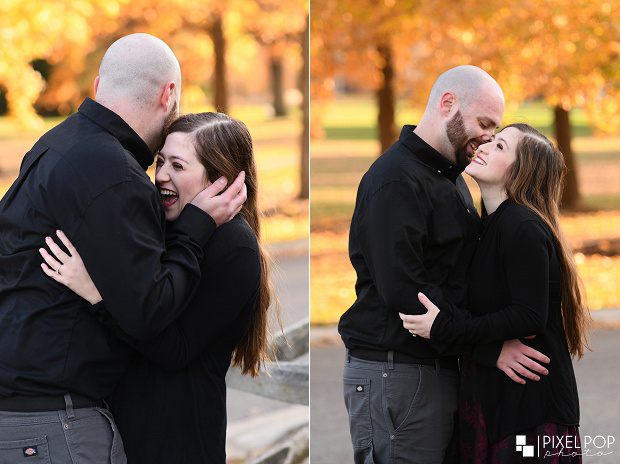 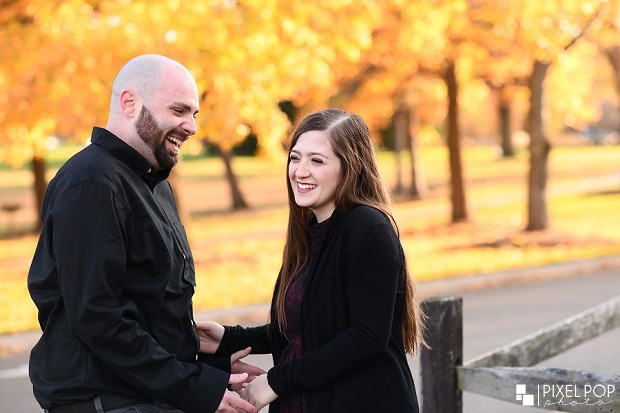 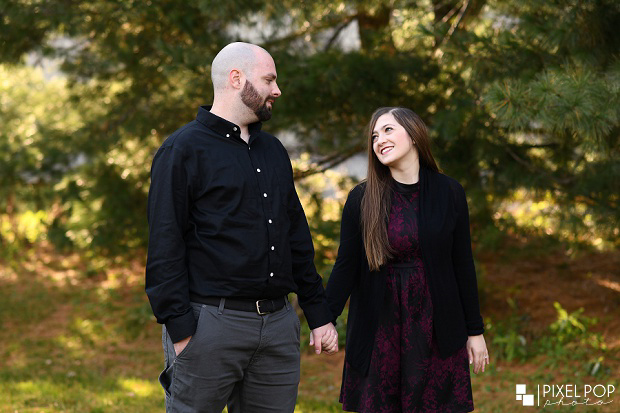 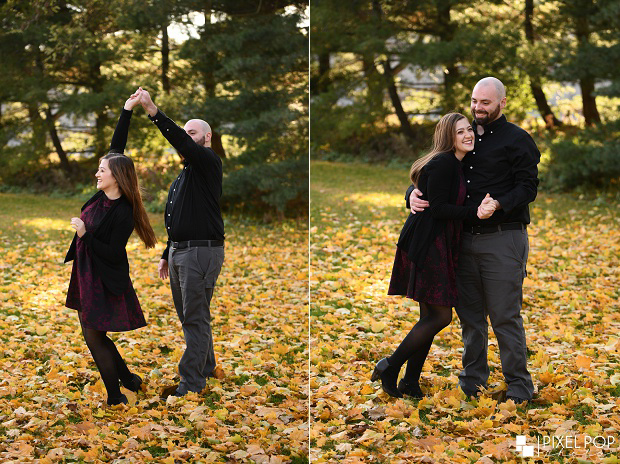 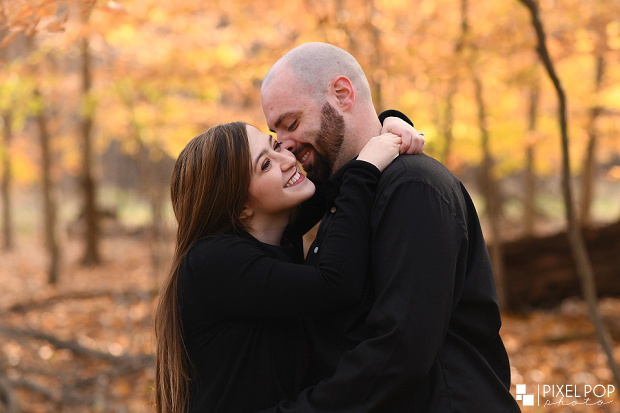 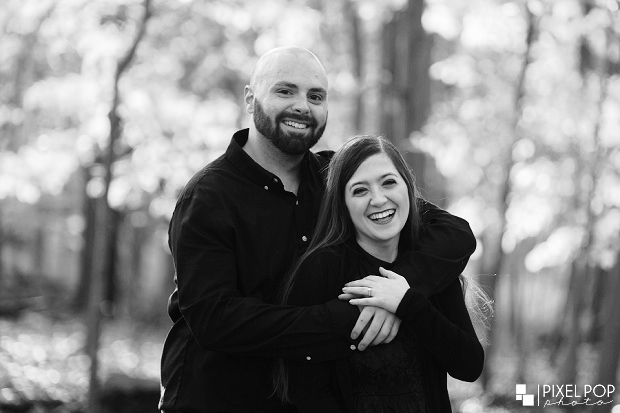 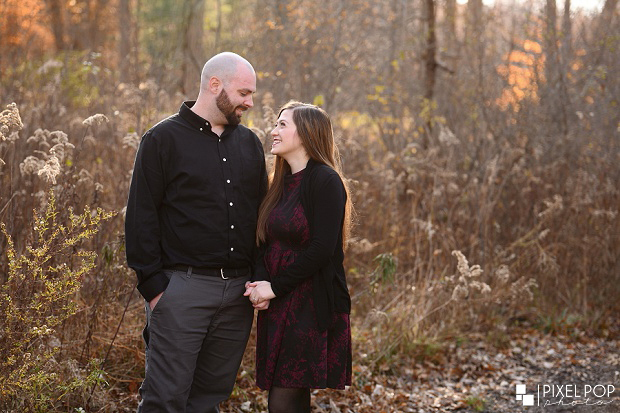 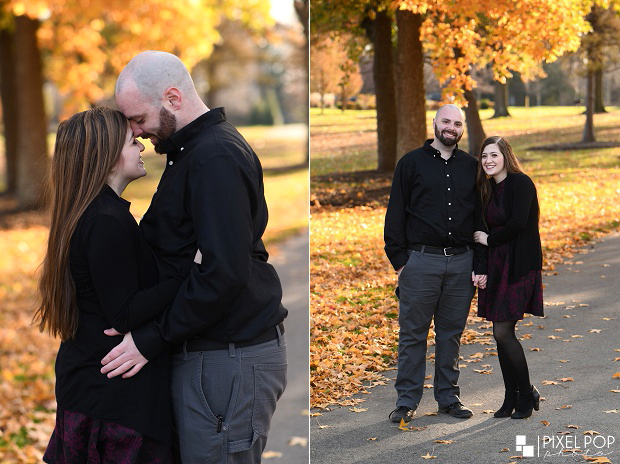 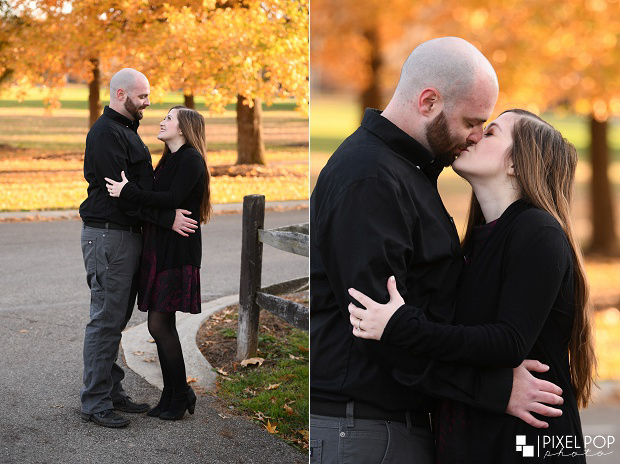 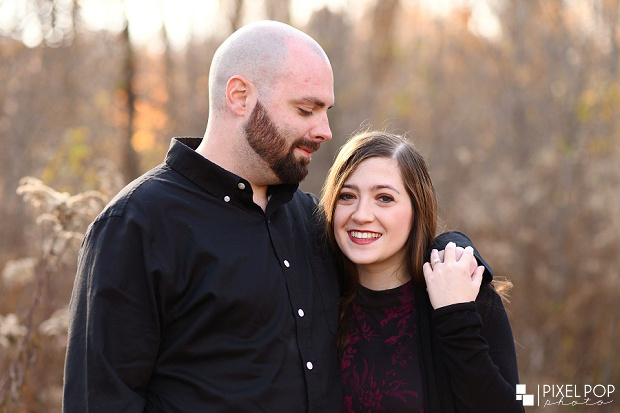 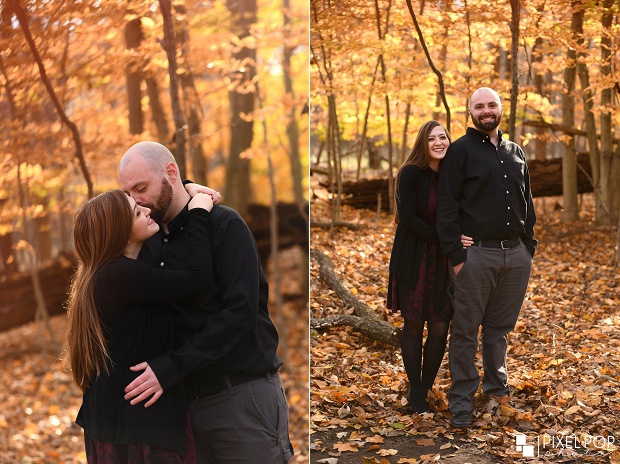 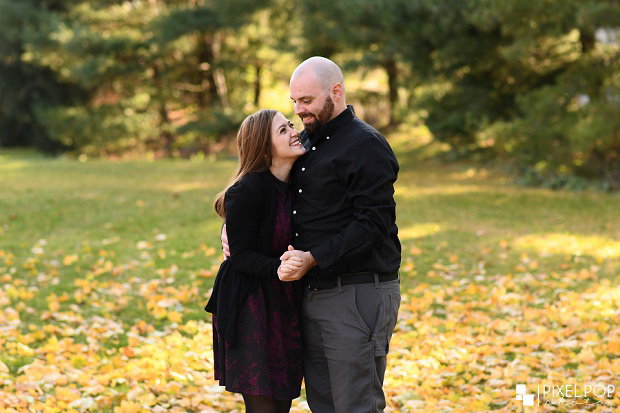 We had a great time working with Casey & TJ during their engagement session. 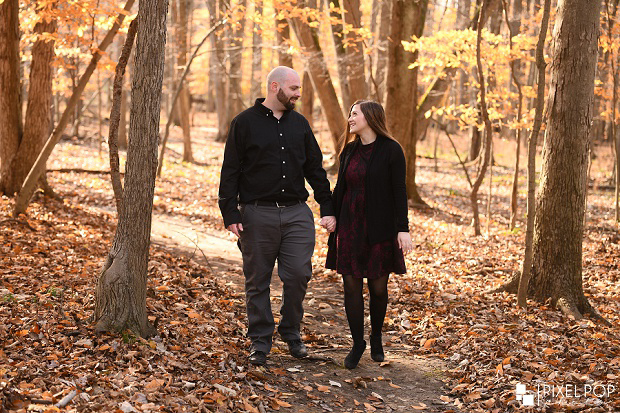 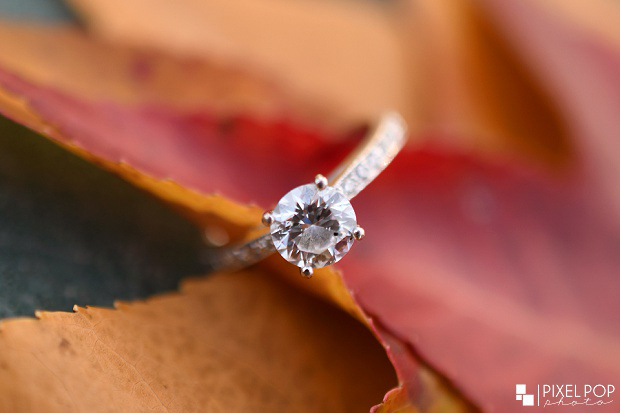 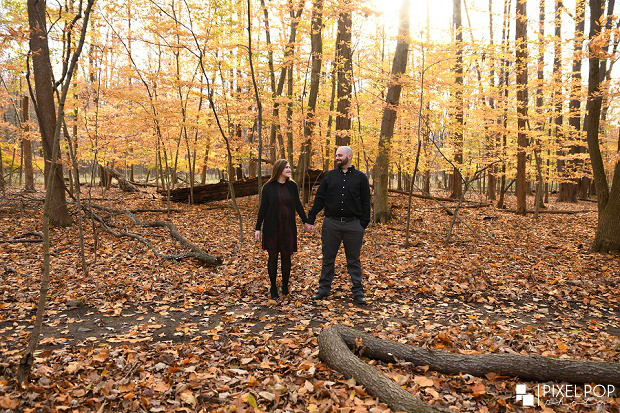 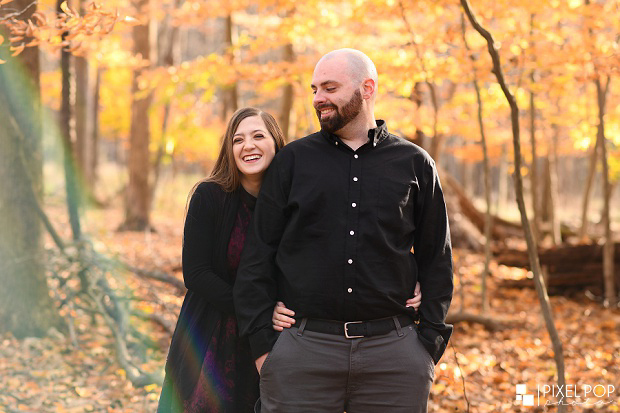 TJ proposed to Casey at Hitchcock Woods, so we were excited we got to go there for part of their session! 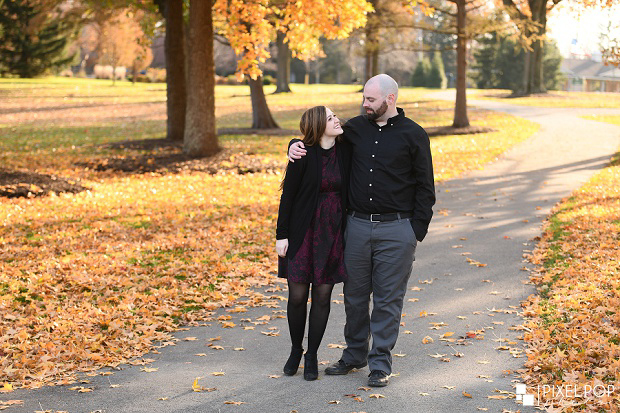 We also went to Boardman Park. 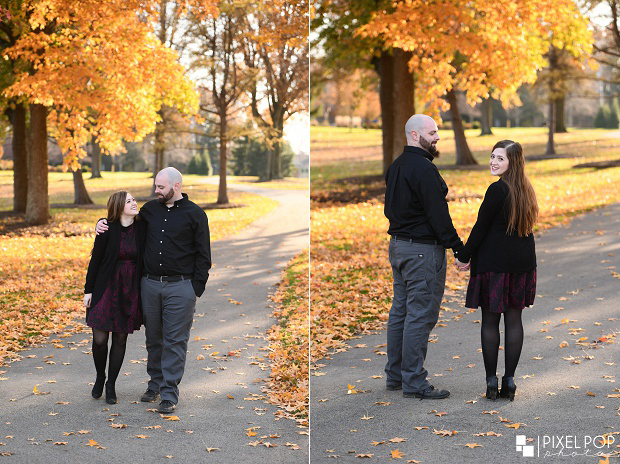 Although it was cold, we were happy there were still leaves on the trees and that the sun was out! 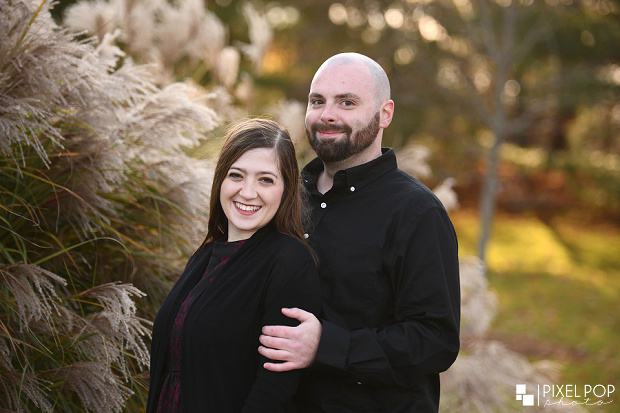 We’re looking forward to their wedding next year!